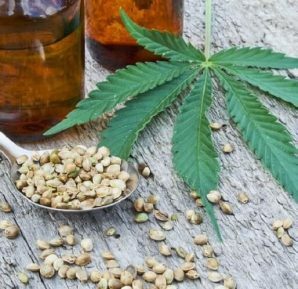 CBD, Full Spectrum – What’s The Difference And Which Do You Want? Marijuana billboards, magazine ads, and mailers are just the start. Now that marijuana is becoming more mainstream we’re seeing all kinds of services and industries popping up. Even people who don’t enjoy getting high are still taking advantage of all the health benefits associated with cannabis in various forms. 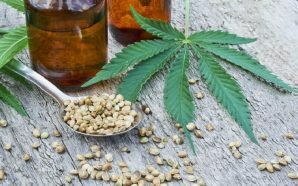 There’s hemp protein, lotions, teas, oils and more specifically CBD products which can be used just the same as hemp oil or for even more specific needs. That’s right… one plant, 2 different kinds of oils but what exactly is the difference between the two? Basically, CBD oil is a more refined version of hemp oil. Think of hemp oil like olive oil and CBD oil like extra virgin olive oil. 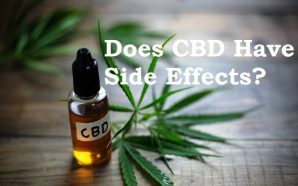 Both have similar properties but CBD is a lot more isolated and purposes specifically. Hemp oil is comprised of many cannabinoids including CBD and is generally associated with overall wellness including lipid management, digestion, blood pressure and more. 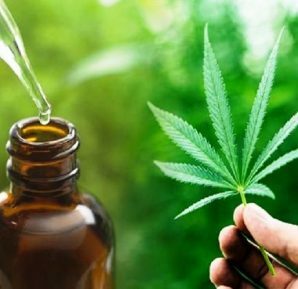 Since there’s usually at least some CBD in hemp oil one may notice its effects but there can be over 100 other cannabinoids within hemp oil that could produce similar effects as well, either by themselves or synergistically, hence the name full spectrum. So if they’re both similar and traces of one can potentially be found in the other why are there two? Well, hemp for overall wellness is great but that’s more of a preventative thing. Sometimes we’re too late for prevention, or even worse, we don’t have a choice about having to deal with conditions that may have already onset and this is where CBD shines. While relief for certain ailments can be experienced with hemp oil it’s actually CBD oil that has consistently shown far better results in this category. Which ailments do you ask? Pain Relief – In 2010 a double-blind, randomized, placebo-controlled, parallel-group study showed that patients who had cancer-related pain and did not experience acceptable pain relief from opioid dosing did, in fact, experience relief when dosing with CBD. Again, this was a double-blind, placebo-controlled group who had already taken opioids with little to no satisfaction. 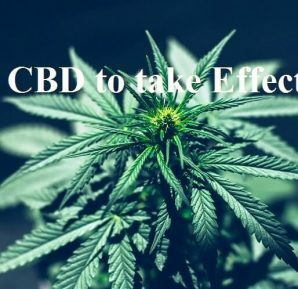 In addition, this study compared the efficacy of CBD to that of opioids and that of THC. CBD easily outshined both. Anxiety and Depression: Just like pain relief, sure there are pharmaceuticals out there that claim they can help but they don’t always work for everyone and they almost always come with the laundry list of negative side effects. In another study published in 2016, it was observed that patients taking mainstream pharmaceutical drugs for anxiety and depression experienced side effects including drowsiness, agitation, insomnia, sexual dysfunction, and headache. Those side effects themselves are enough to cause a compounded state of depression. 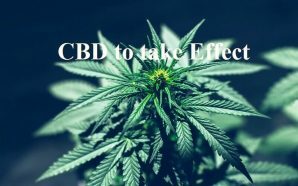 On the other hand, CBD has shown to accomplish the same positive effects with little to none of the negative side effects experienced with typical pharmaceutical drugs. In this controlled study CBD, again not full spectrum hemp, showed to reduce anxiety induced by public speaking without the negative side effects of traditional pharmaceutical drugs. The examples go on and on to support the efficacy of CBD but it’s also important to remember that CBD comes from hemp– meaning they’re both good, just one can be better for certain things. 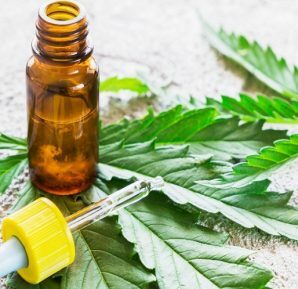 Since CBD is being embraced as proven it’s also being combined with other natural remedies and infused to create a new twist on already existing products. It’s not uncommon to find turmeric or charcoal mixed with CBD. Heck, there’s even a company out there combining gold with CBD. Bottom line is the resulting byproducts of all of these concepts are completely reshaping the way we care for ourselves personally. Now you can find almost any type of edible CBD from gummies to water-soluble powders ready to be mixed into anything. We’re also seeing more creative concepts such as CBD bath bombs and even chapstick. It’s now easier than ever to just discreetly grab some CBD relief treats on the go and not even be noticed due to its integration into our everyday products. We’re only scratching the surface of CBD revelation and the world’s greatest creations are yet to come. 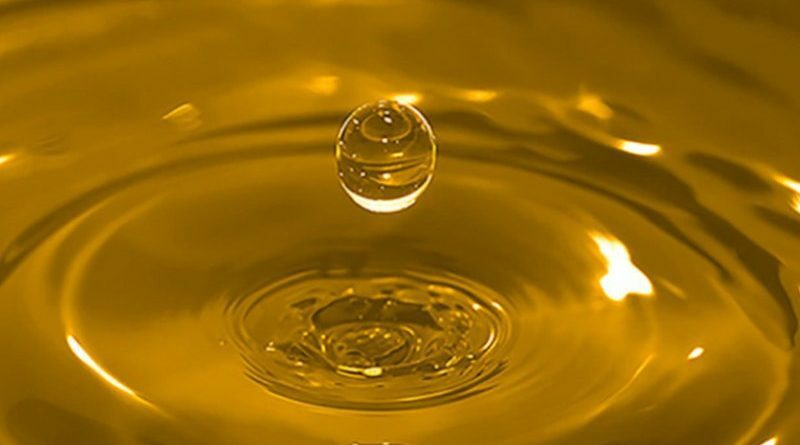 Arguably the most common CBD usage is with oil. Since oil can be ingested, used topically and even vaped it proves to be among the most versatile forms of CBD. If you choose to incorporate hemp or CBD into your life keep in mind that hemp and CBD oil have low smoke points. This means they’re better in a culinary setting at room temperatures such as in salad dressings or smoothies vs being used to cook with. 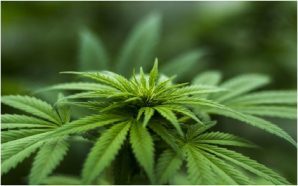 So now that we’ve covered the differences between hemp and CBD as well as the different scenarios they’re beneficial for it just comes down to is it a right choice for you? While CBD and hemp do have benefits they’re just like anything else in life and won’t be for everybody. Best advice if you’re interested in giving either a try would be to start at conservative dosages and determine day by day if you’re accomplishing your desired goals.